This toner with apple cider vinegar is suitable for all skin types. It helps soothe, moisturize and hydrate while acting as a light exfoliant thanks to the malic acid, a natural alpha hydroxy acid, in the apple cider vinegar. Weigh all the ingredients into a funnel pitcher. Fill bottles to 4.50 ounces each. 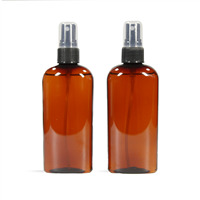 Trim dip tubes and insert sprayer into bottles. To Use: Apply a small amount of toner to a cotton ball or pad and gently blot over the face to help remove oil and give skin a fresh, hydrated look and feel. 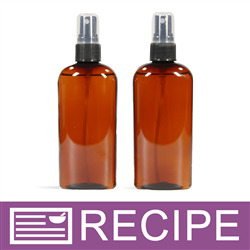 Ingredient Label: Water, Glycerin, Aloe Barbadensis Leaf Juice, Citric Acid, PEG-50 Shea Butter, Apple Cider Vinegar, Carrot Seed Extract, Bamboo Extract, Honeyquat, Propylene Glycol, Diazolidinyl Urea, Iodopropynyl Butylcarbamate. "I see no reviews for this recipe. I'm curious if the ACV takes over? What does this smell like? Can this be made without the ACV? Is there any replacement that can offer some similar properties. 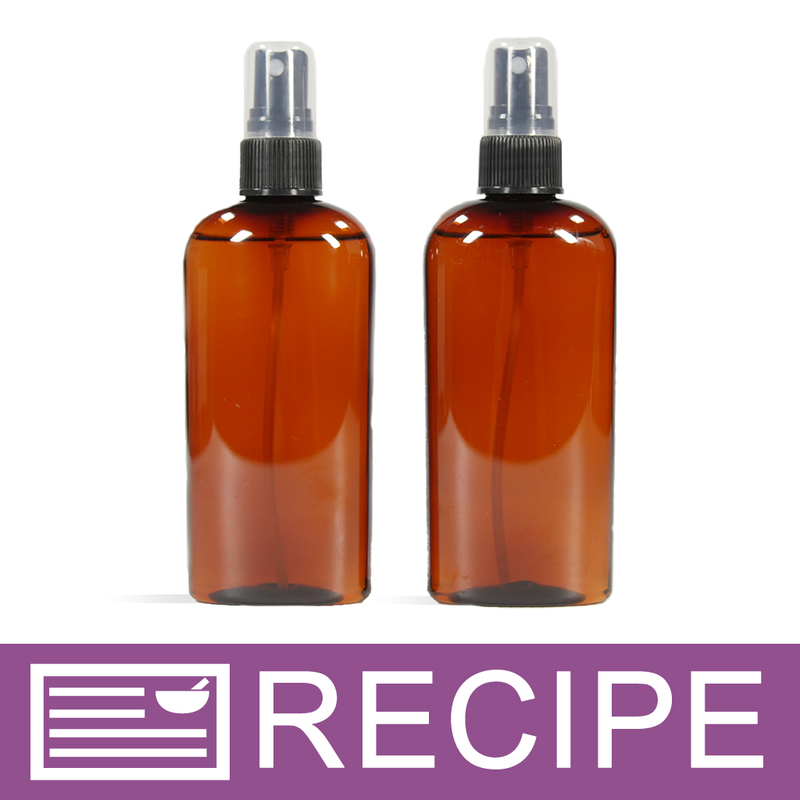 If I remove ACV what is the modification on other ingredients? Sorry for so many questions. I'm looking for something super natural and this is the best. I just know that ACV is very strong. " "I'm trying to make a another version of this with coconut water and greet tea infused water? Could I substitute that with the 0.55 oz. Carrot Seed Extract, 0.55 oz. Bamboo Extract and 0.35 oz. Honeyquat? Do you know if I would have to change the preservative amount ? Thanks!" Staff Answer You can make these substitutions if you wish. You might want to add 1% preservative or about 0.20 oz. "Preservative - Water Soluble PF is used in this recipe. In the directions for that product it says not to use with sprays or aerosols. This recipe calls for a sprayer. Is that a misprint or mistake?" Staff Answer We have corrected this information. This preservative is not to be used in aerosol products only. It is safe to use in sprays. We apologize for any misinformation we may have listed on this product. "I can substitute some of these for rose water, which could be the best to change it for rose water"
Staff Answer We would recommend either the carrot seed or bamboo extract for the rose water. You can also use rose water in place of the distilled water if you like.